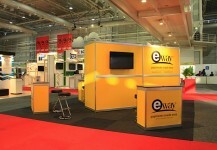 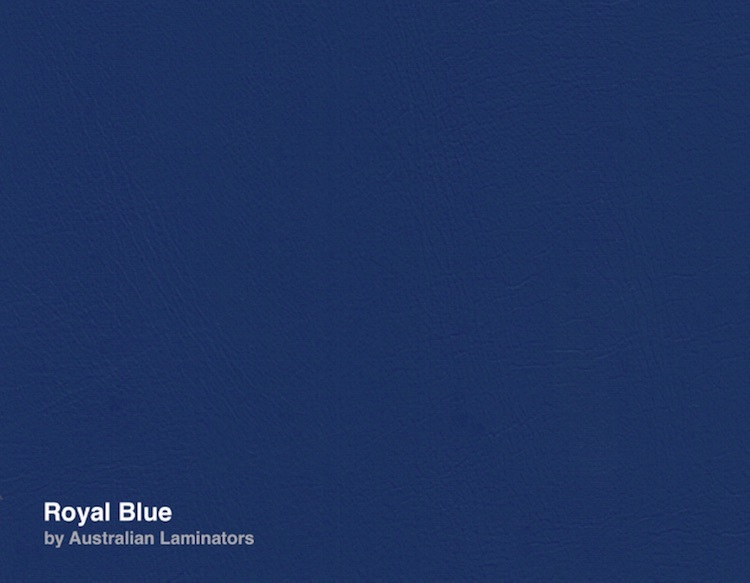 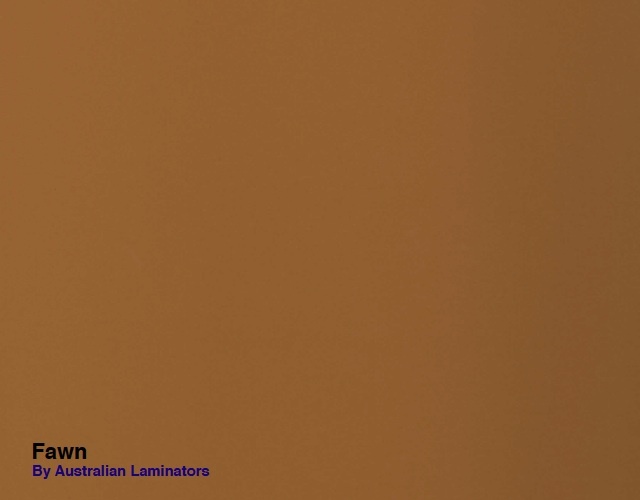 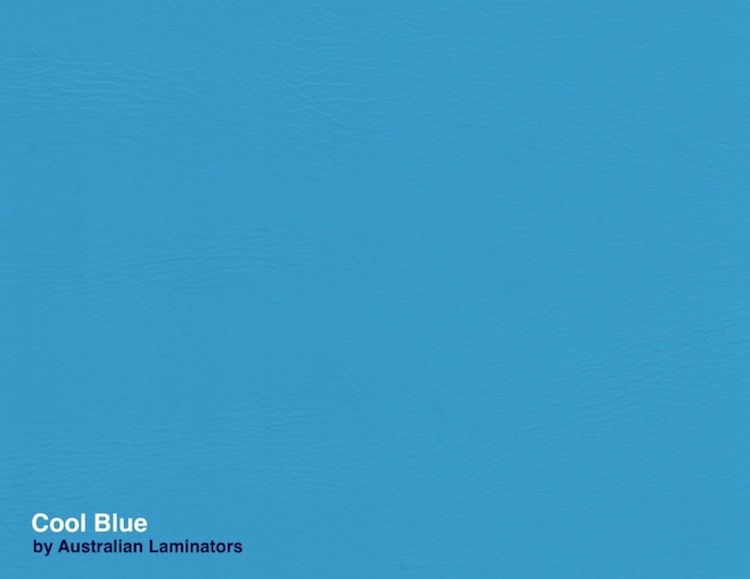 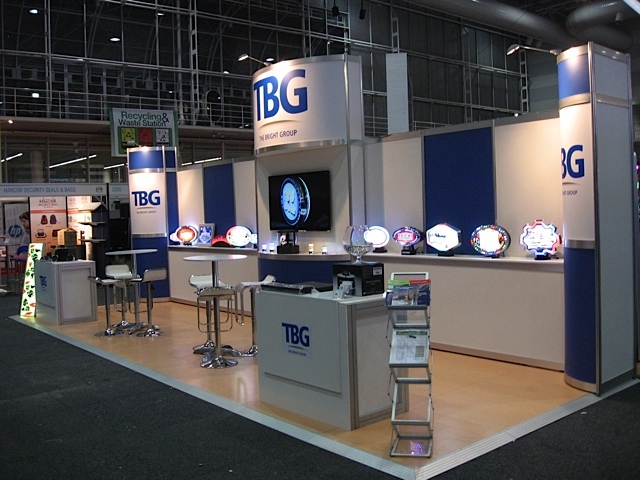 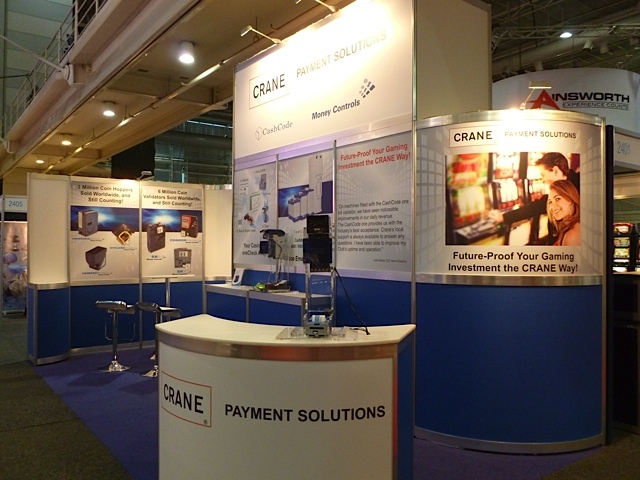 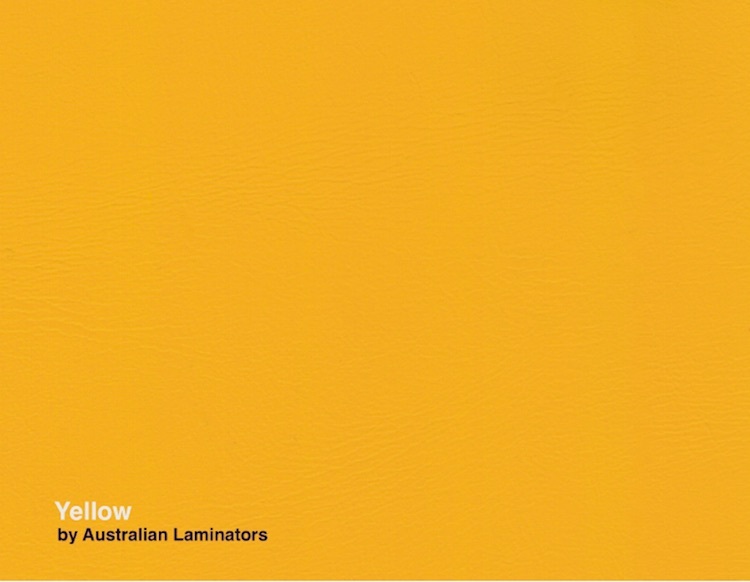 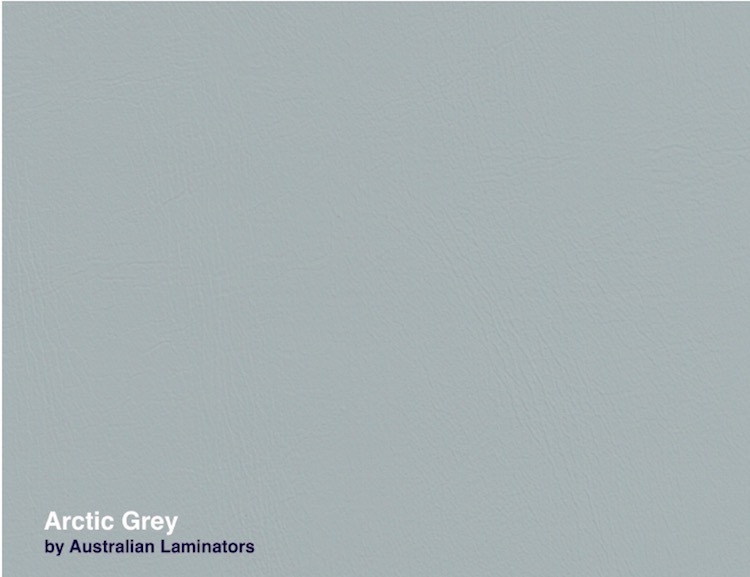 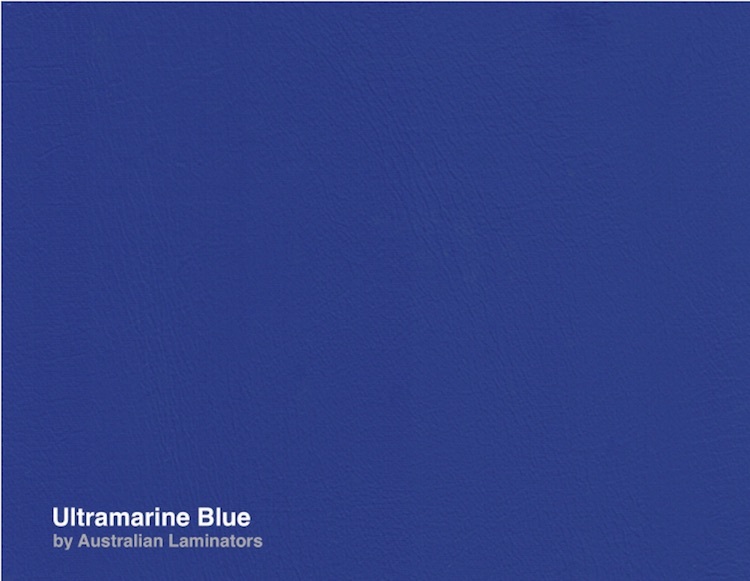 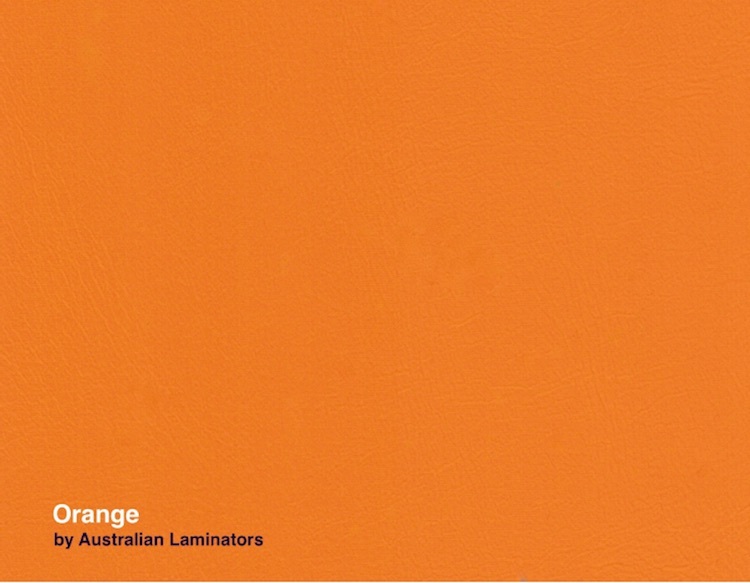 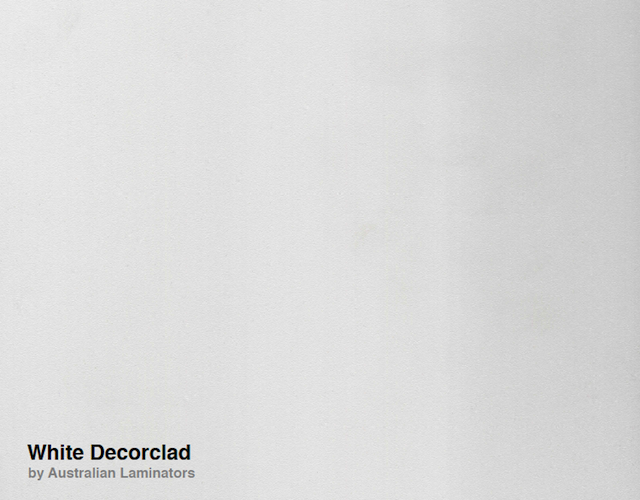 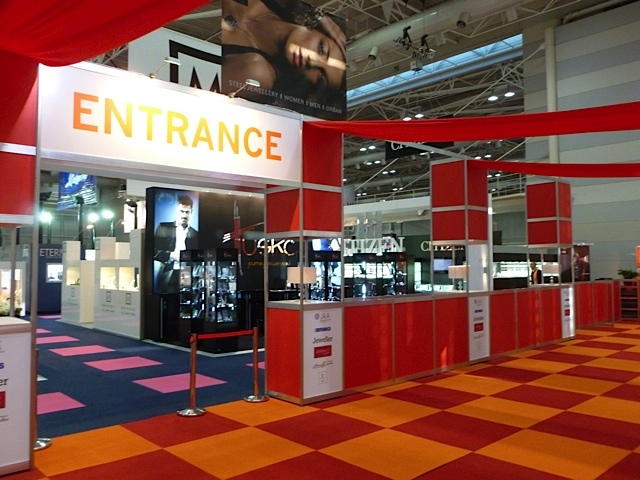 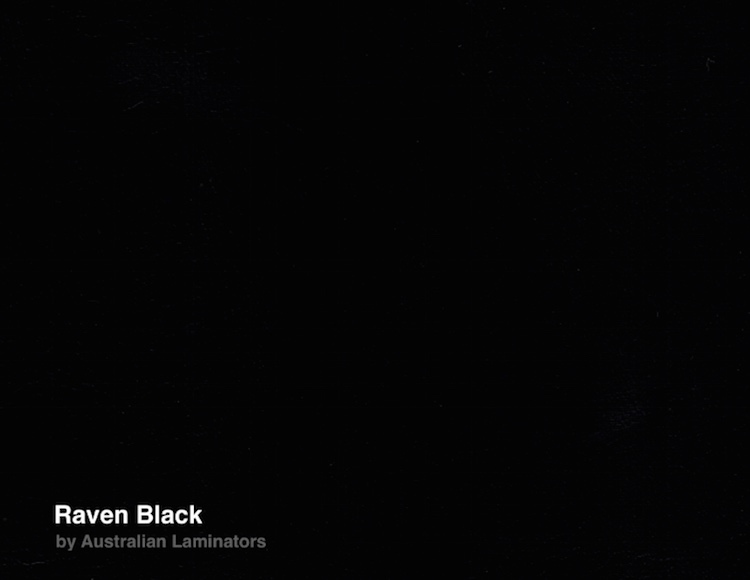 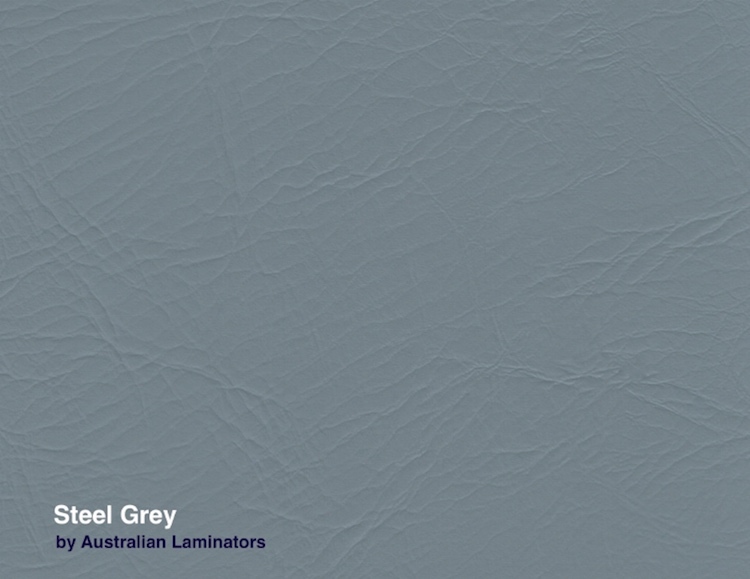 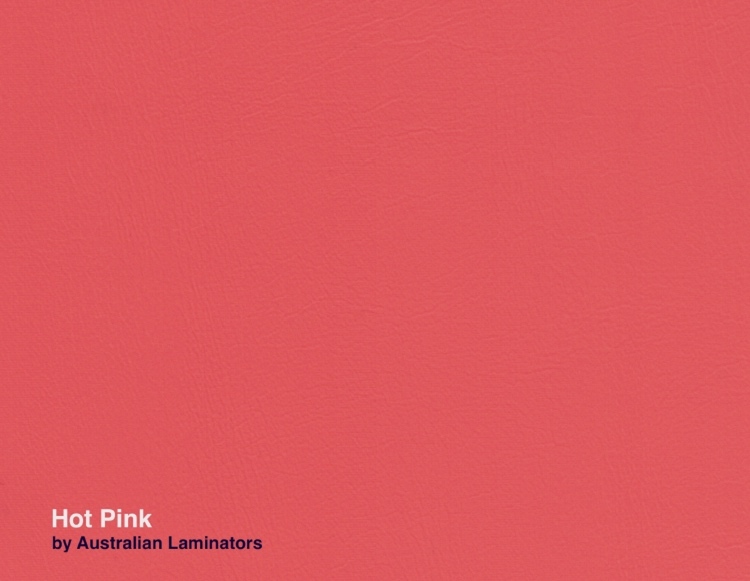 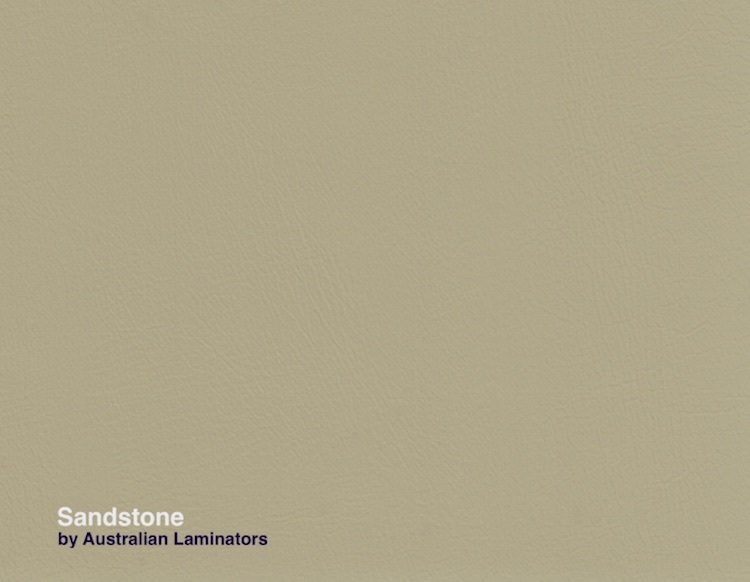 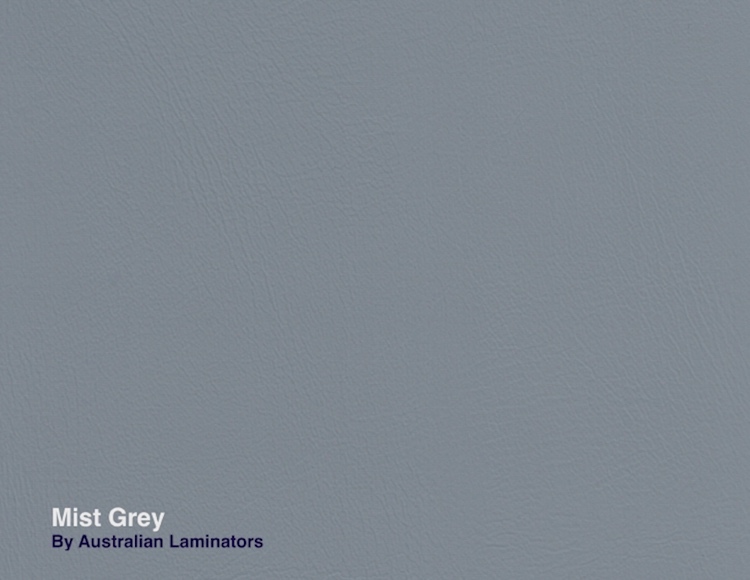 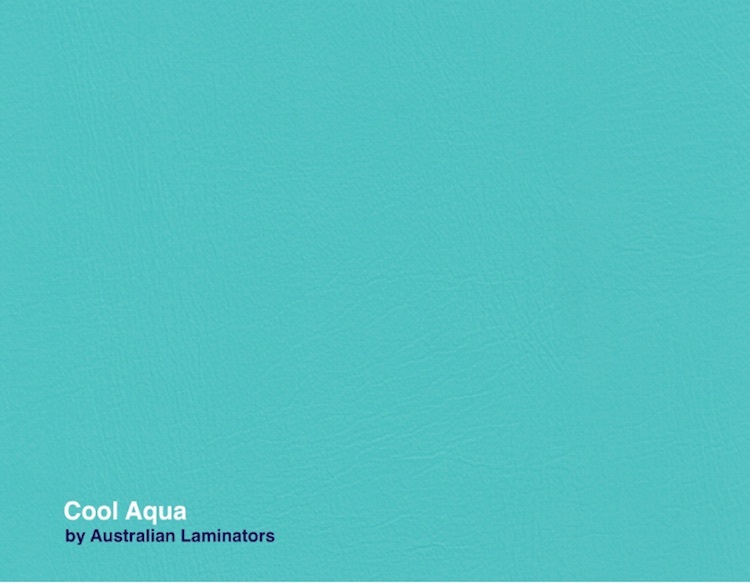 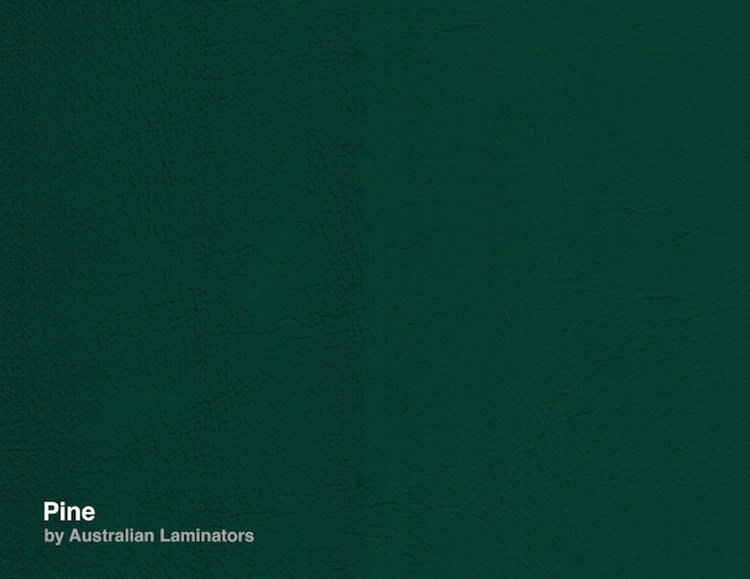 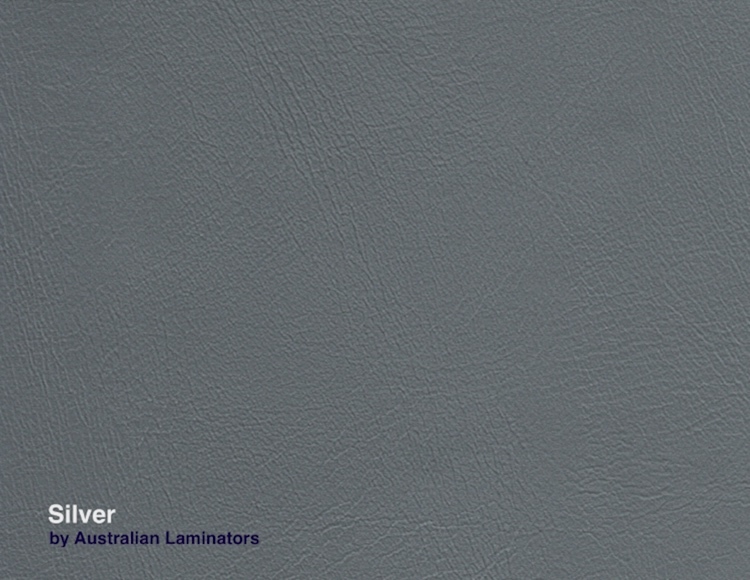 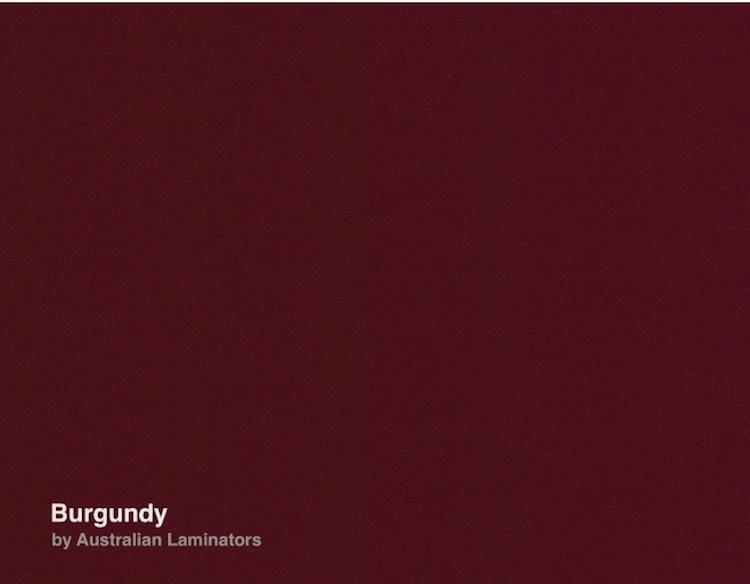 Australian Laminators is a manufacturer of high quality laminated panels for the Exhibition fit-out industry. 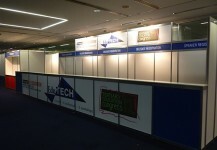 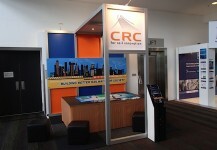 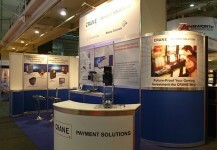 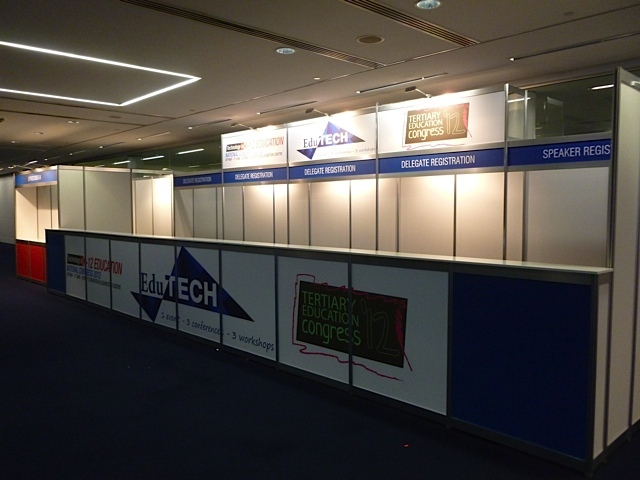 All laminated panels for Exhibition fit-outs are made using MDF substrate together with Vinyl Films. 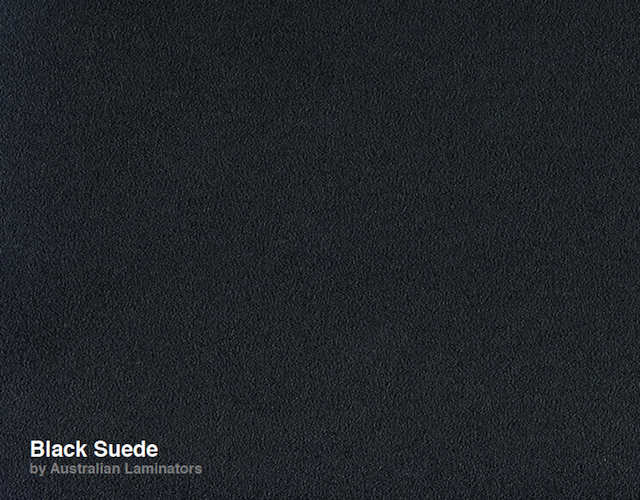 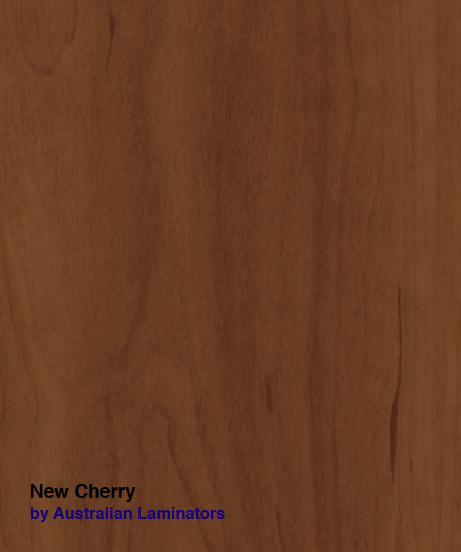 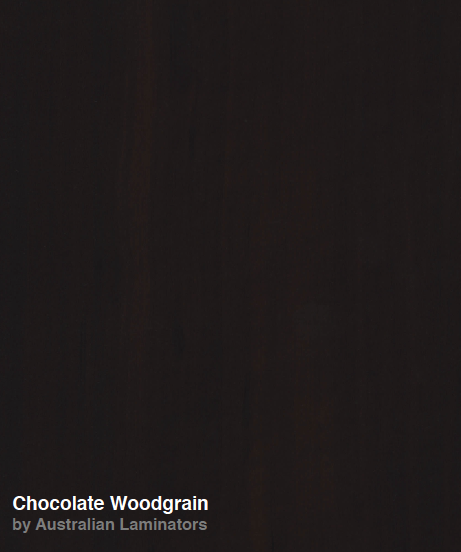 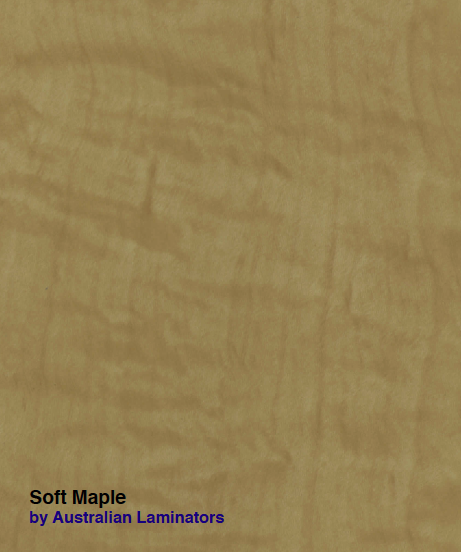 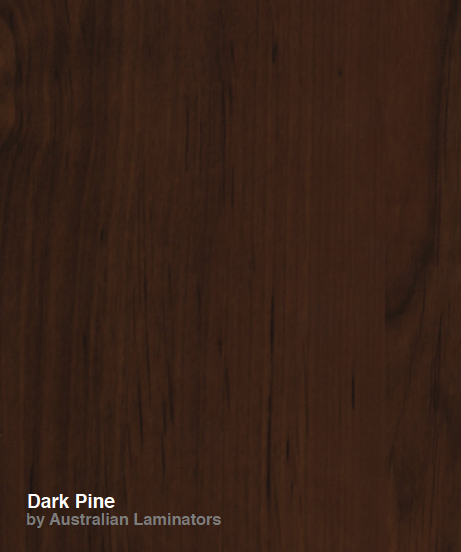 We also produce higher quality panels using high pressure laminates for a superior finish. 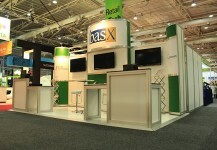 Custom panel sizes can be accommodated with our Cut-to-size facilities. 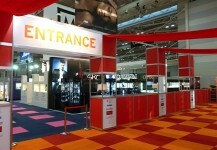 Please let us know your size requirements. 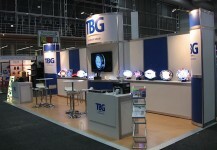 A variety of colours are available.